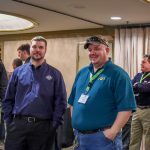 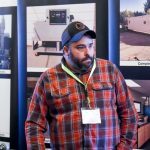 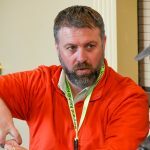 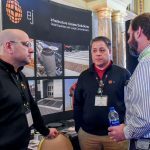 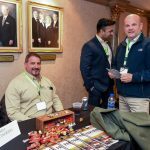 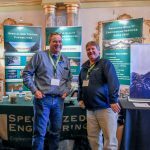 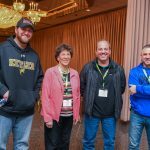 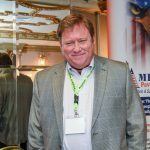 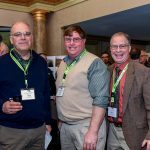 56th Annual MAA Paving Conference | The Maryland Asphalt Association, Inc. 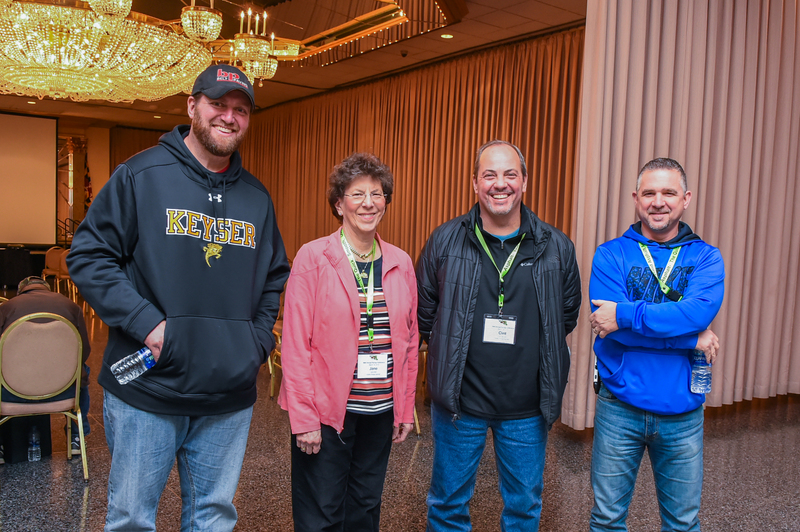 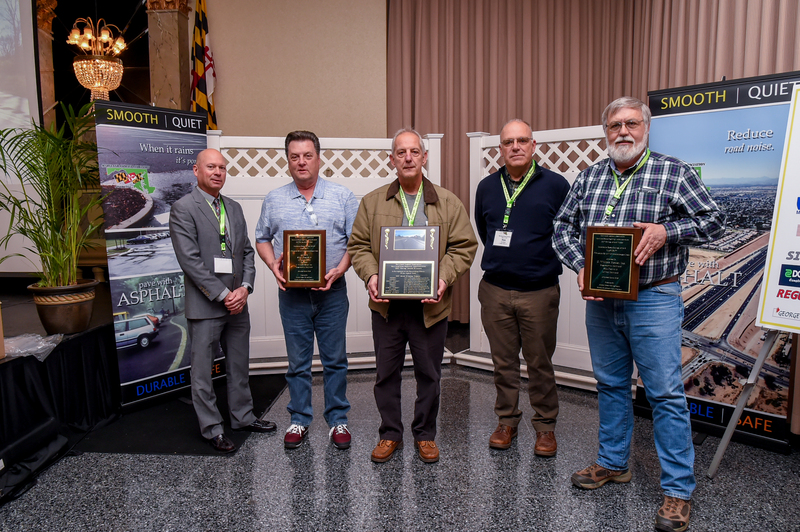 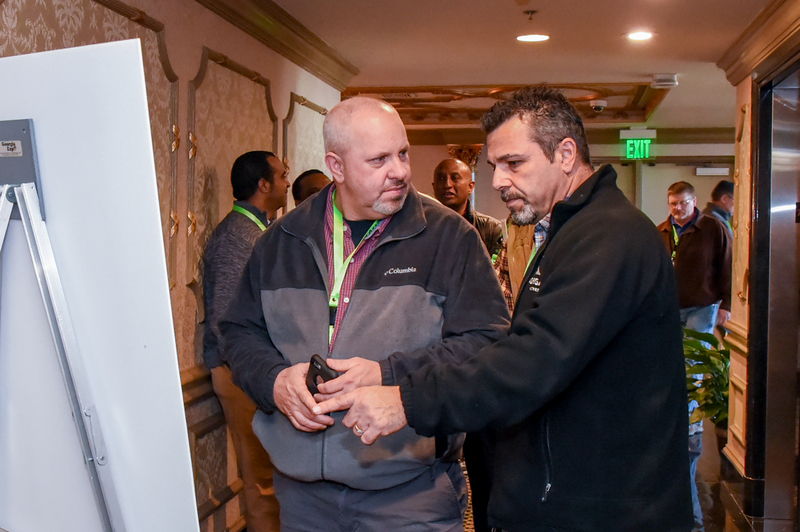 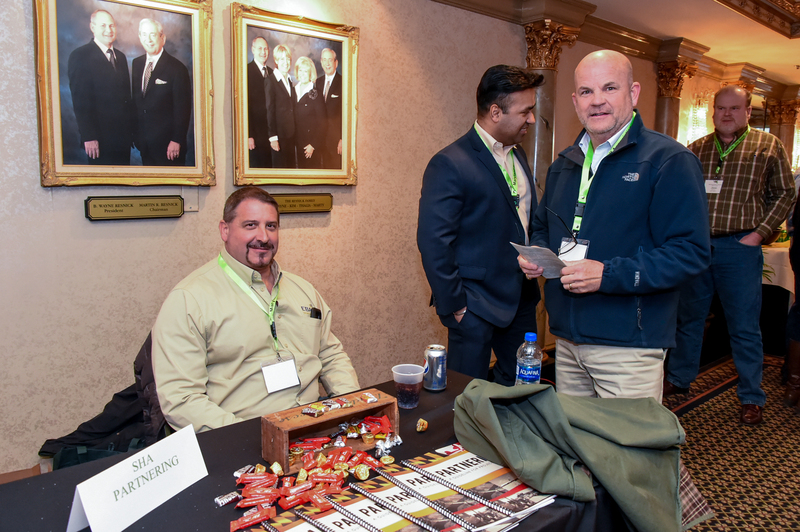 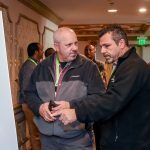 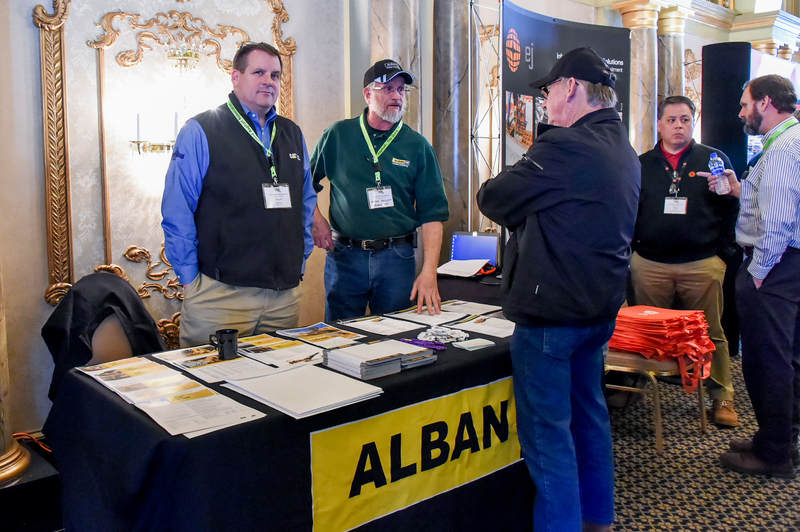 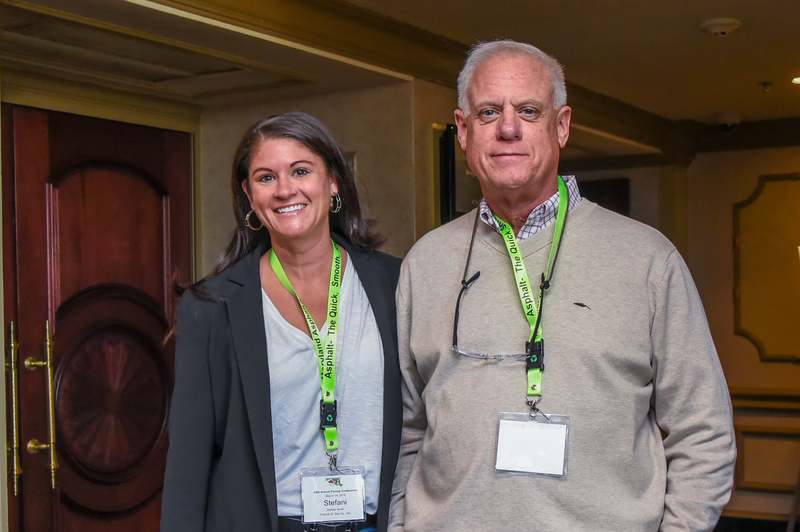 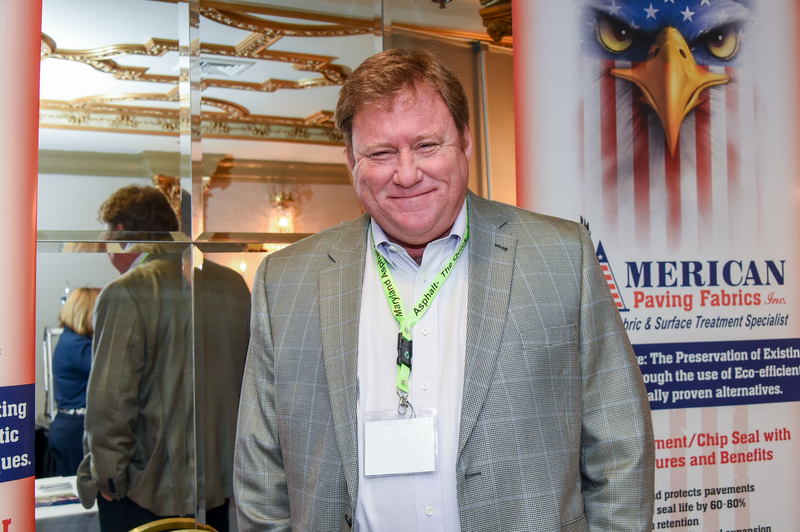 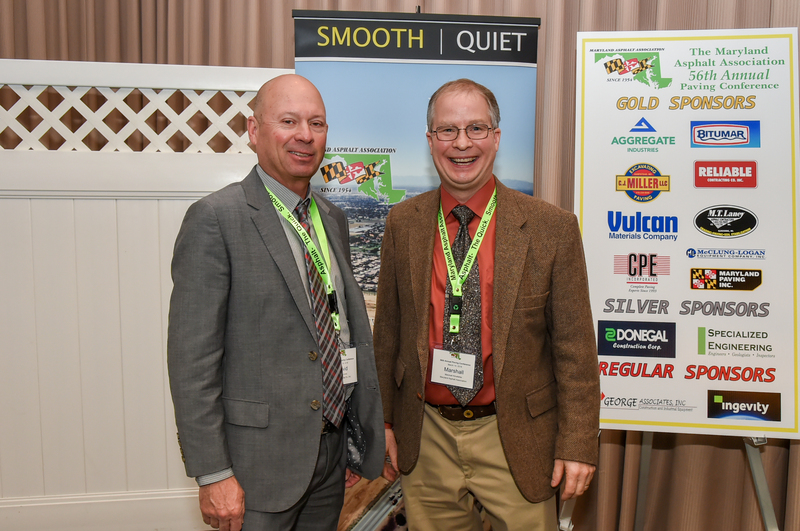 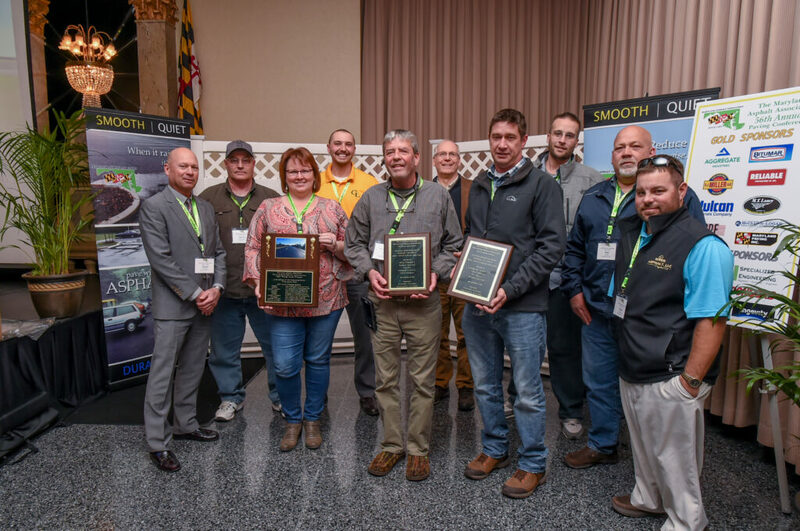 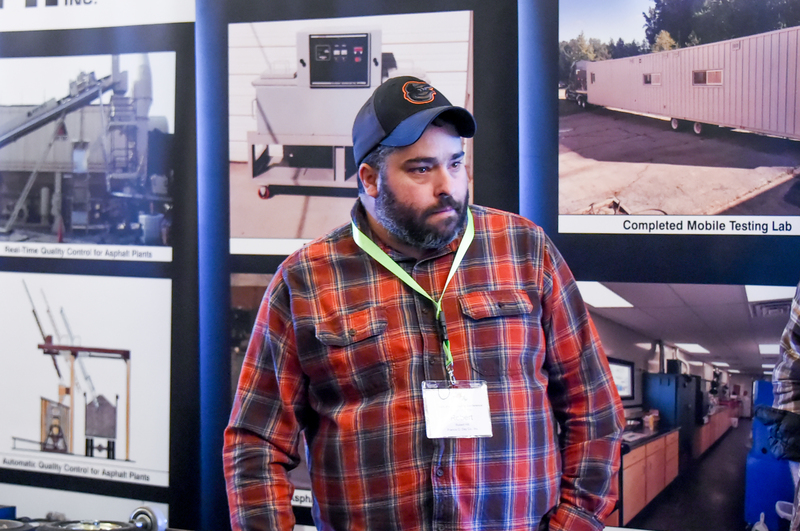 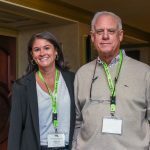 The 56th Annual Maryland Asphalt Association Paving Conference was a day of celebration for the asphalt industry in Maryland. 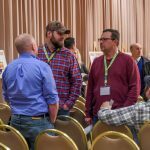 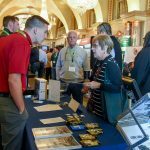 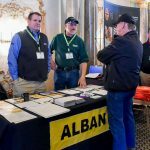 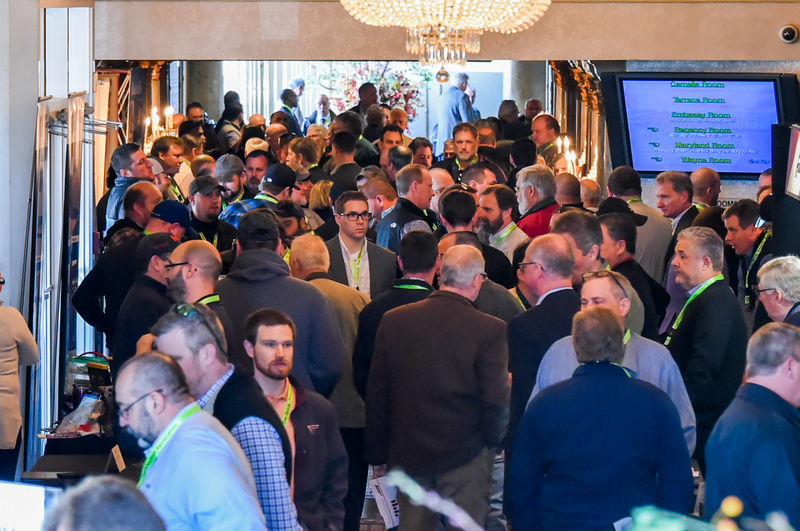 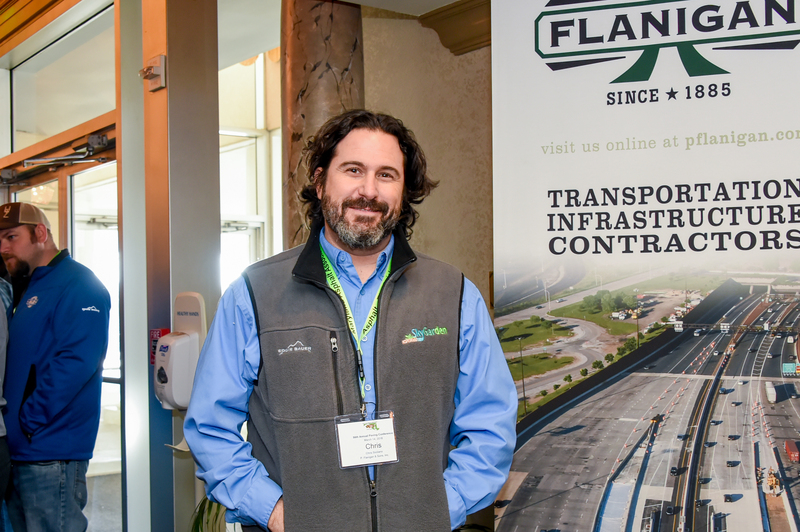 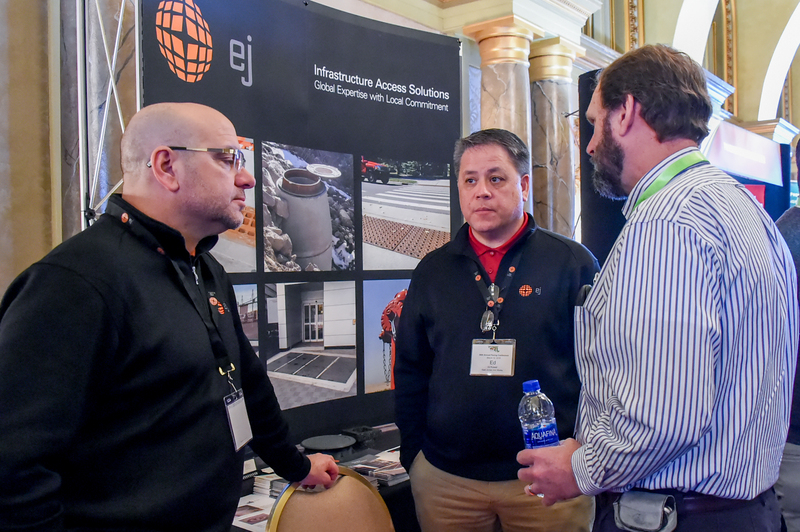 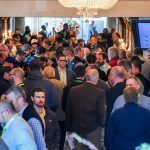 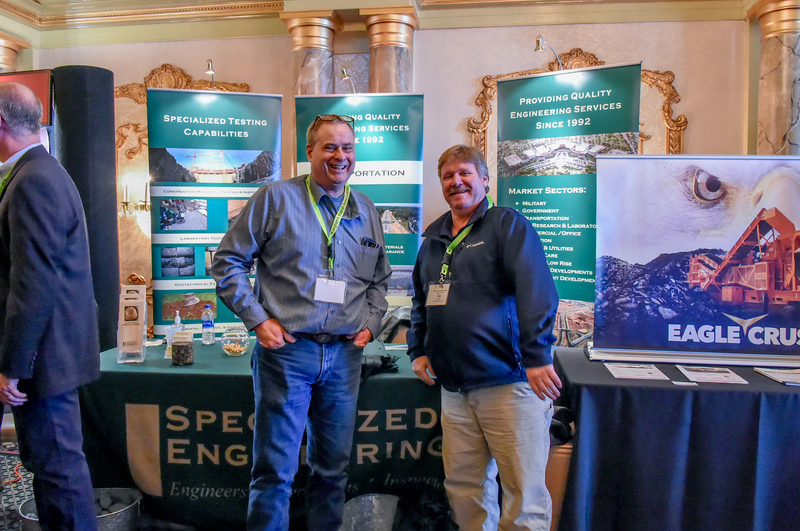 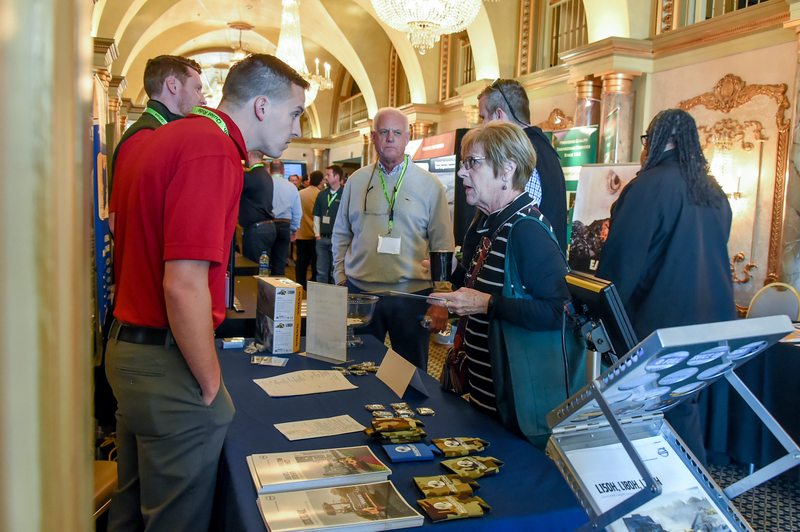 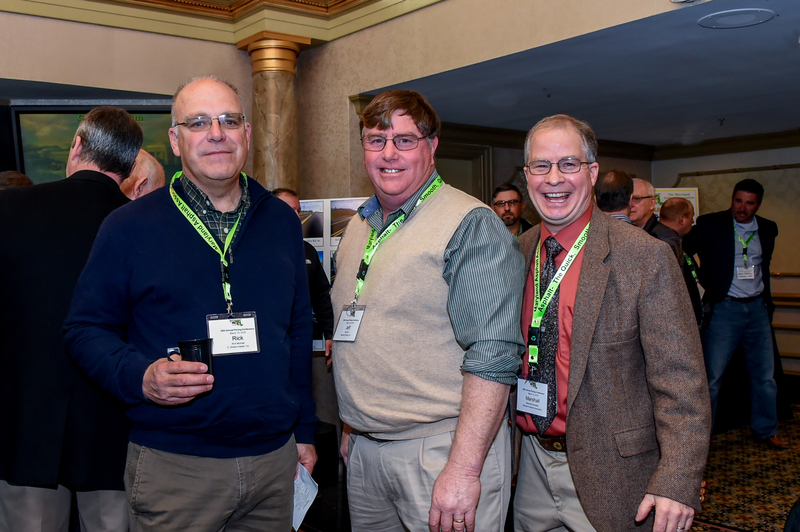 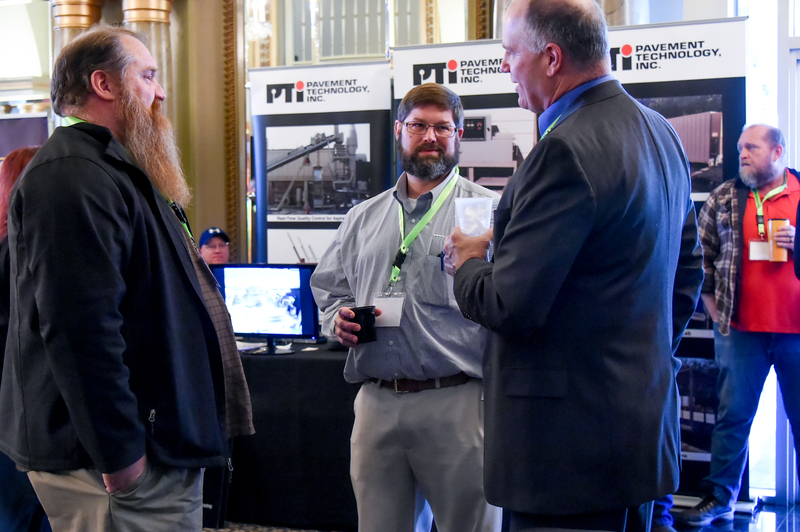 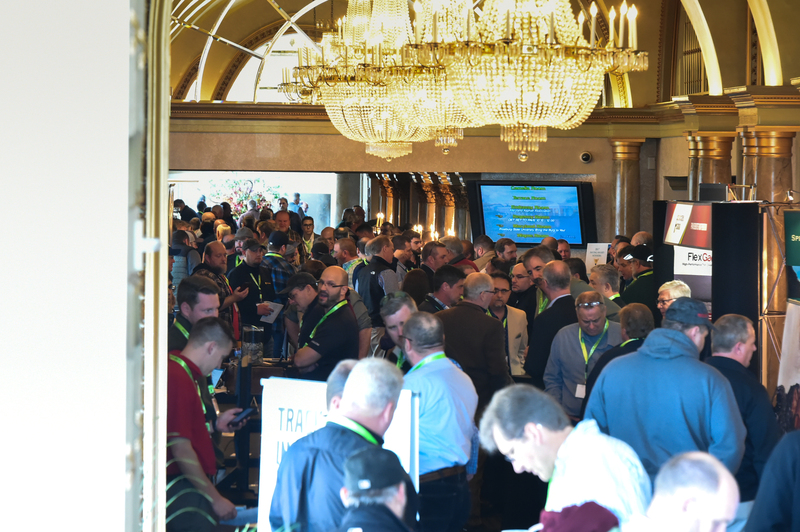 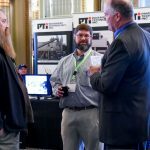 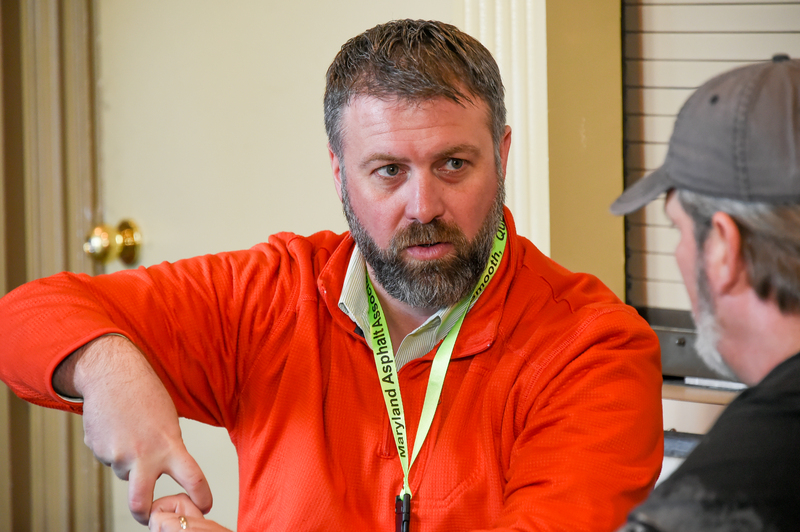 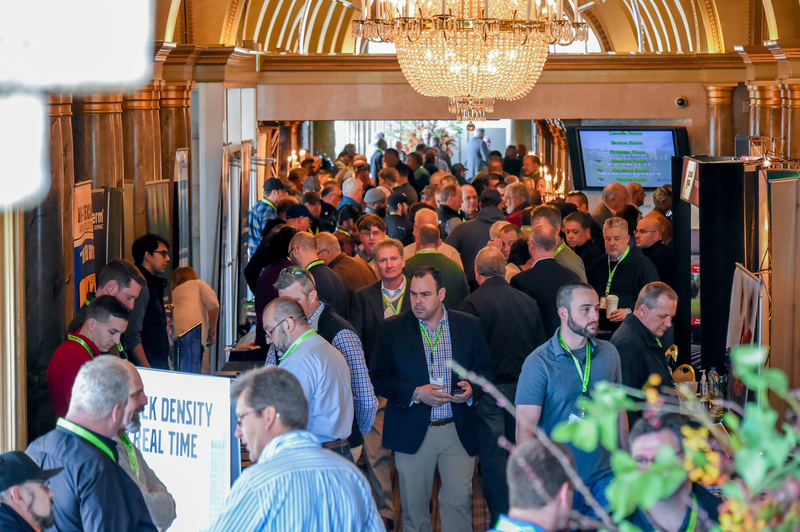 This year’s conference hosted more than 375 attendees from both industry and State Highway Administration. 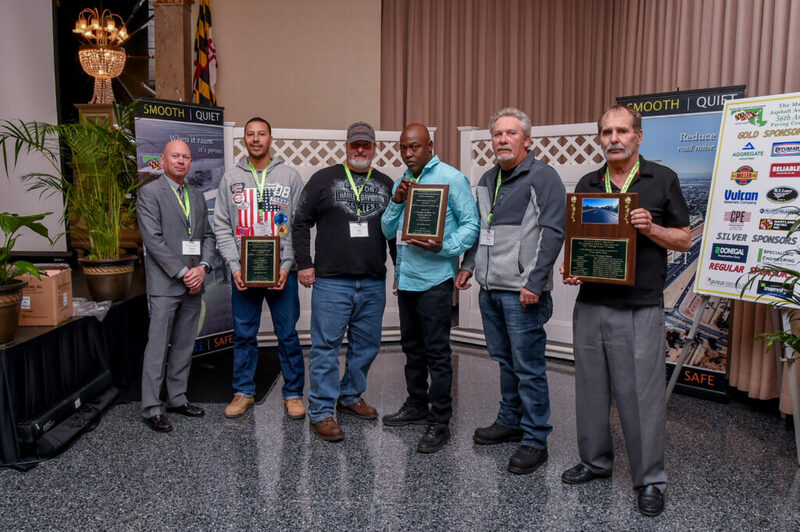 Safety was a predominant theme throughout the event with presentations of Work Zone Safety/ Intrusion Prevention, Heads-Up by Marshall Klinefelter, SHA Initiatives and Safety Innovations from Chief Engineer Tim Smith, and Workplace Violence & Personal Awareness by the Baltimore County Police Department. 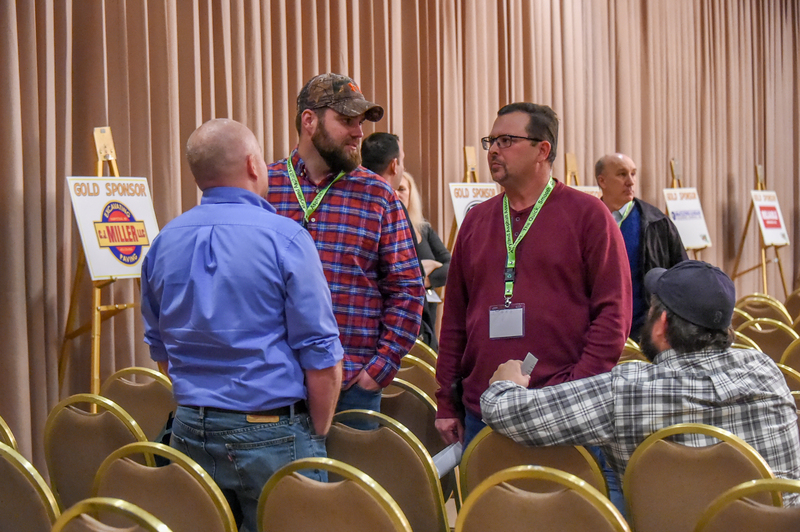 Dr. Chuck Schwartz updated the audience on the research being conducted by U of M and industry experts prepared the audience for a great paving season. 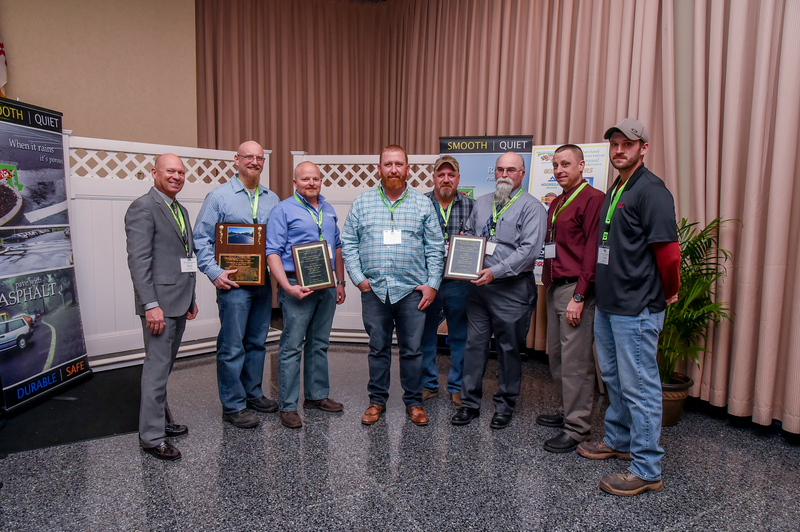 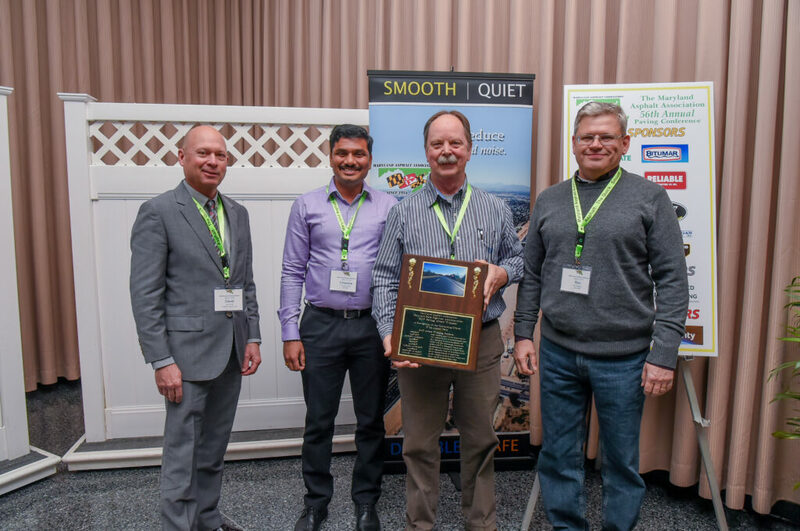 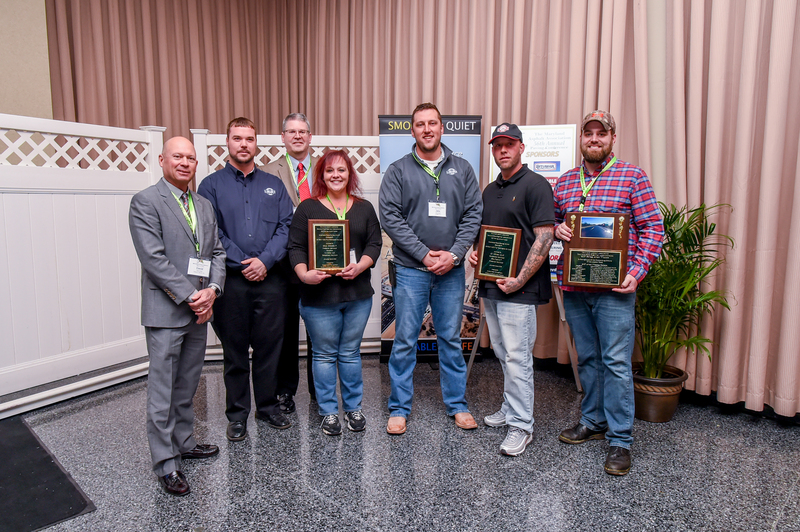 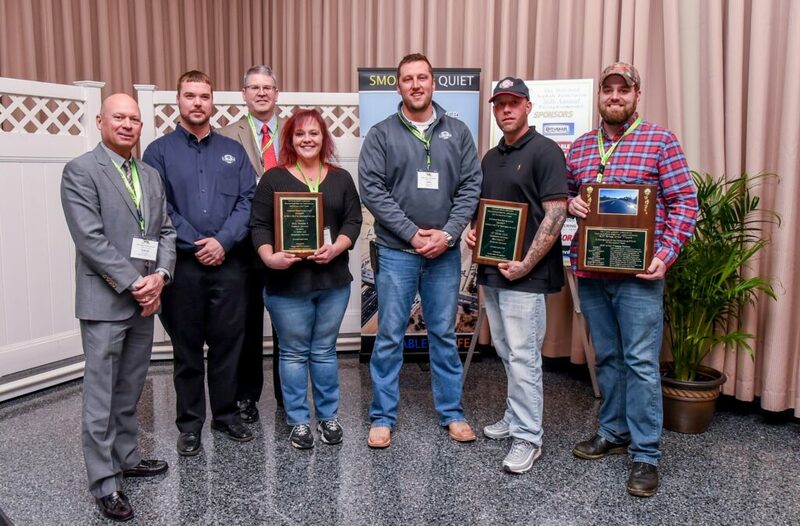 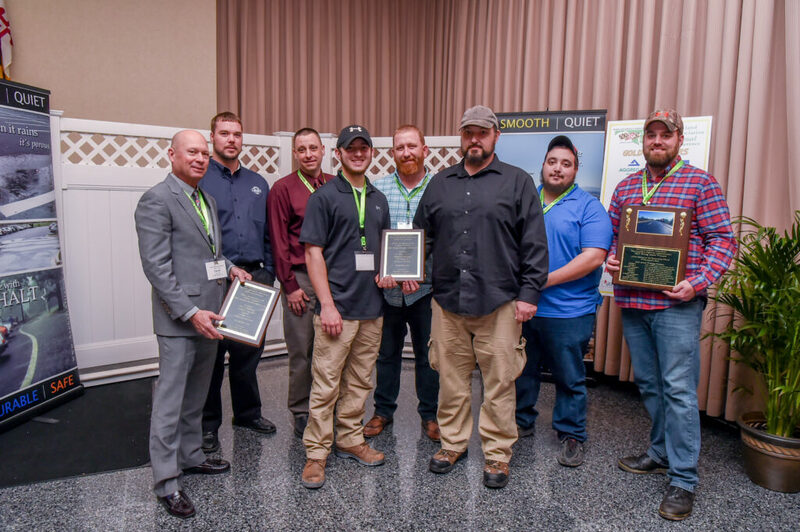 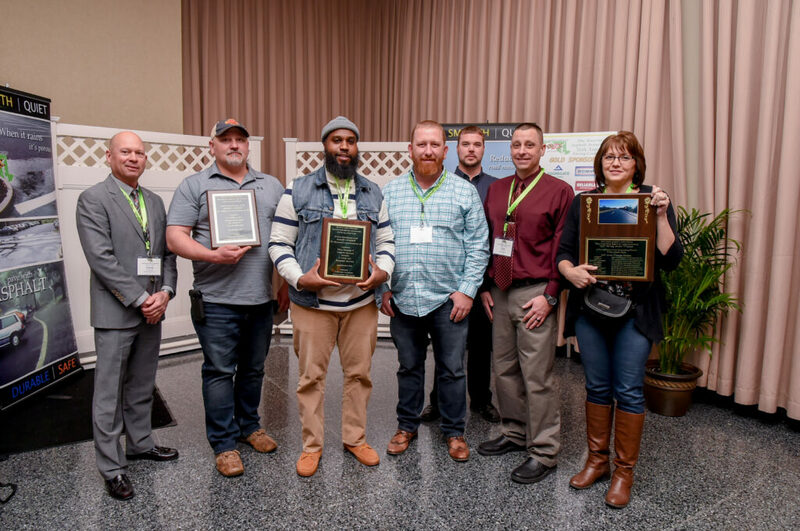 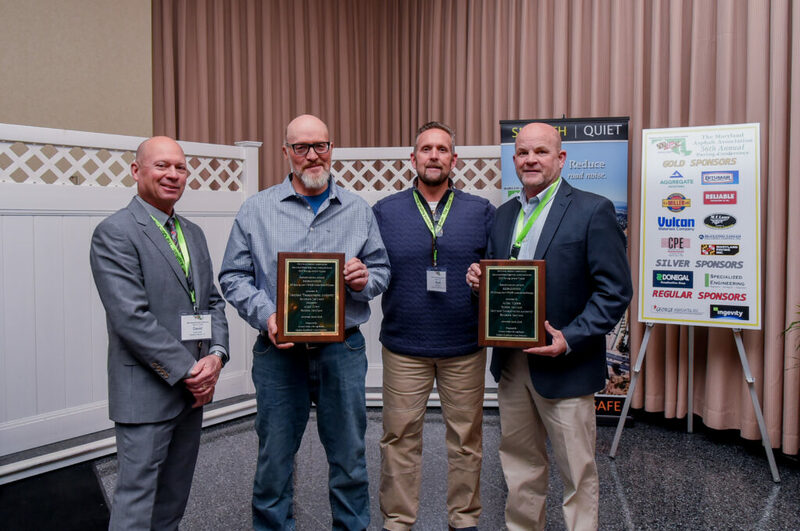 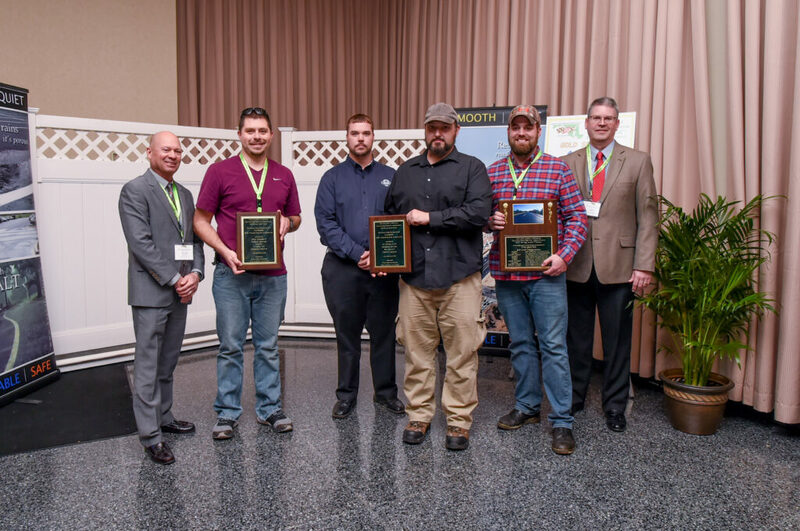 The day peaked with the “Excellence in Paving” awards for projects completed in 2017. 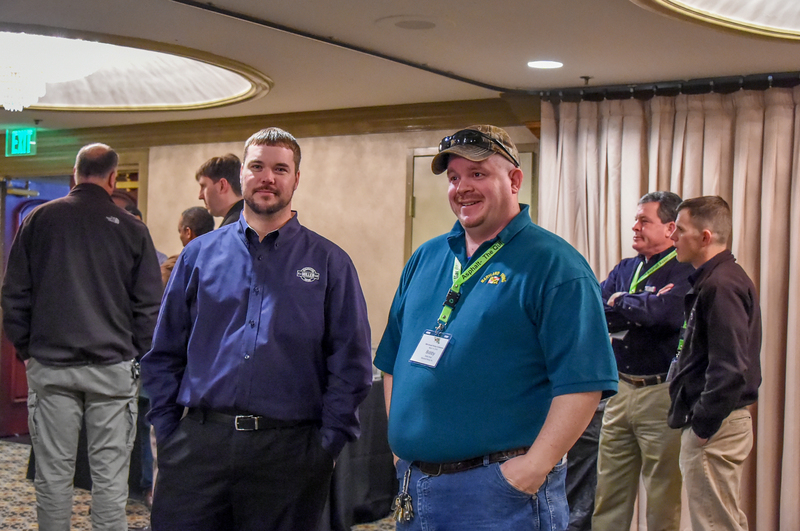 MAA Chairman David Jones and President Marshall Klinefelter prepare for the Awards Ceremony. 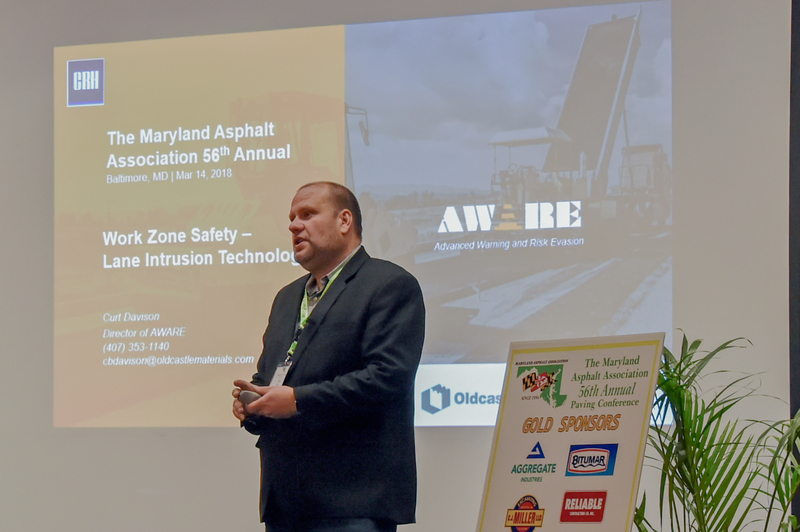 Curt Davison from Oldcastle presents the Aware System. 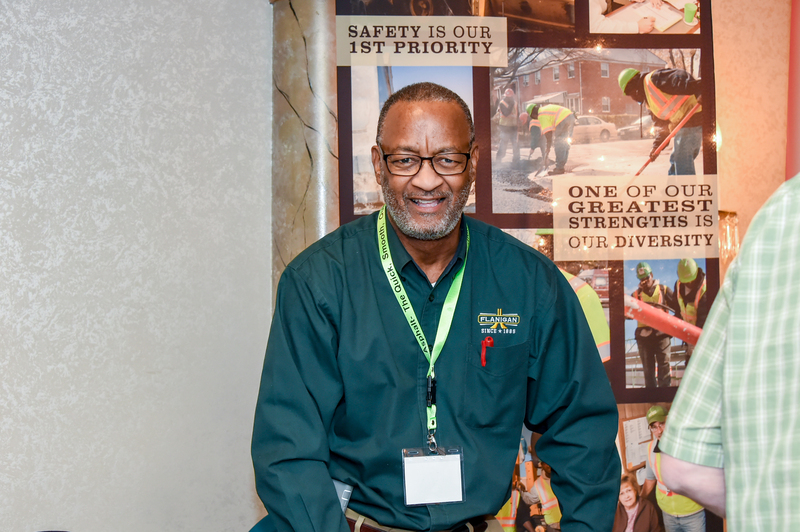 Perhaps the most impressive use of technology for the safety of the industries workforce. District 3 Greenbelt PG8235177 I-95 – I-495 to 1000’ N of Old Gunpowder Rd. 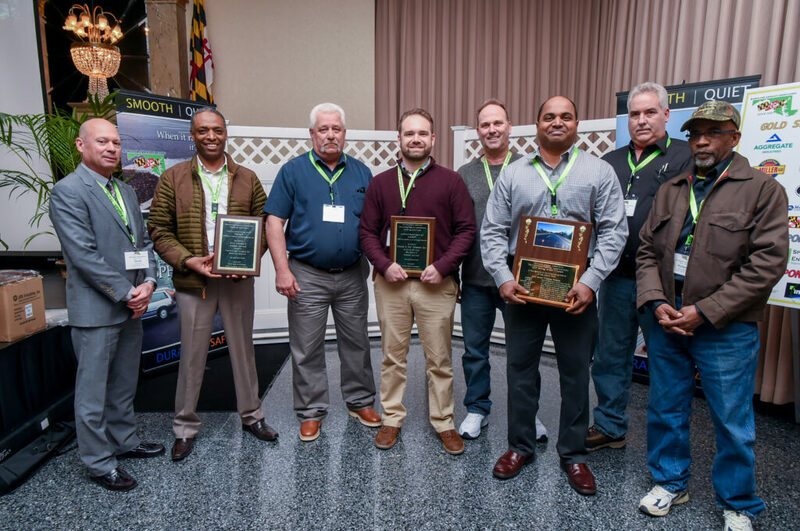 District 5 Annapolis AA1965177 MD 295 SB from Winterson Rd. 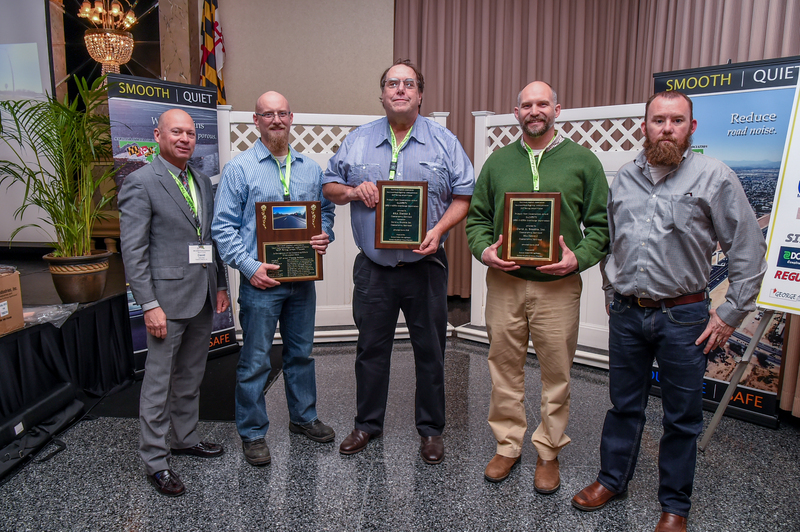 to Hanover Rd. 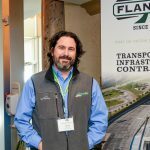 District 7 Frederick CL2435130R MD 31 – Tahoma Farm Rd. 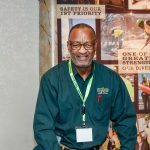 to Medford Rd.